MINTURN — Aaron Mayville, the district ranger for the White River National Forest’s Eagle/Holy Cross ranger district, will take on a temporary promotional assignment as a deputy forest supervisor on the Coconino National Forest in Flagstaff, Arizona, beginning Sunday, Sept. 2. The assignment is expected to run through the end of December. 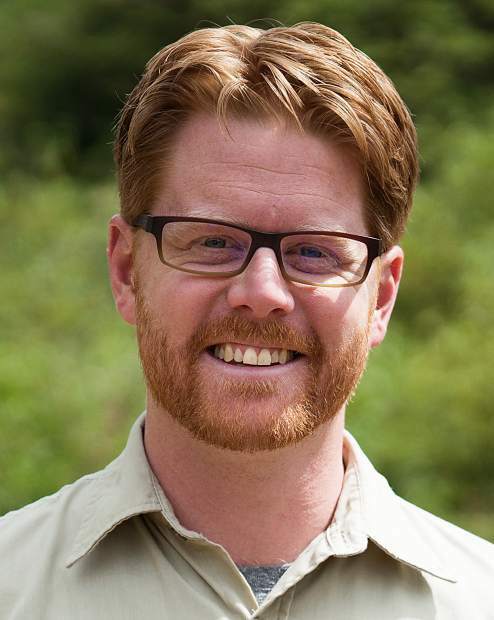 Rick Truex, the regional wildlife biologist for the Rocky Mountain region of the Forest Service’s wildlife ecology unit, will fill in as acting ranger. Marcia Gilles will continue as deputy district ranger.